You are Jesse, and you and your friends are thrown into an adventure to save the world. 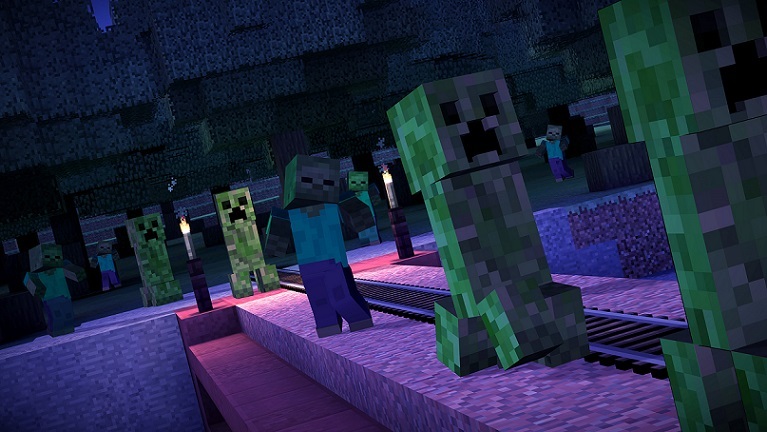 While visiting EnderCon, your gang stumbles on something dreadful. 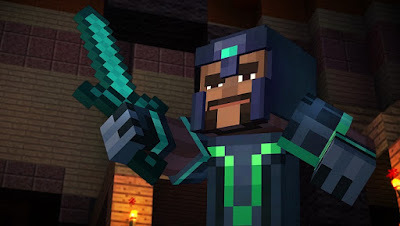 Terror is unleashed and your only hope is to track down the “Order of the Stone”, a fabled group of adventurers who slew the legendary Ender Dragon. In a race against time, you will travel across the over-world, through the Nether, to The End, and beyond. 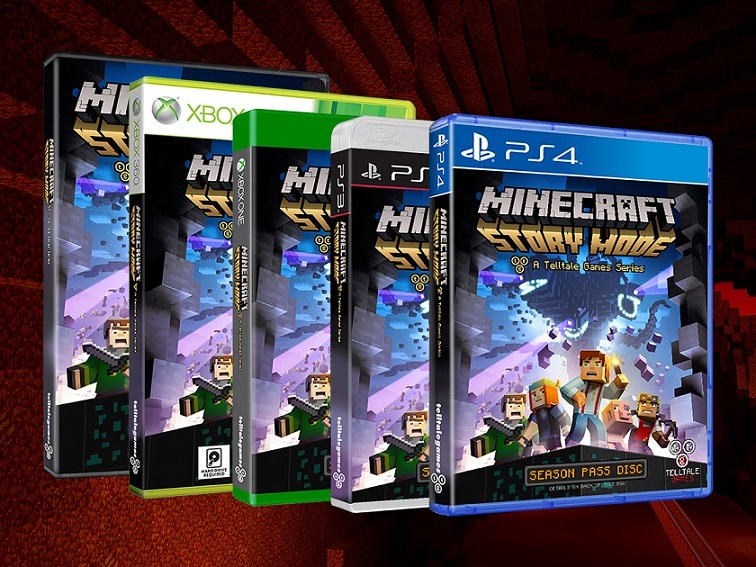 Telltale Games' Minecraft :Story Mode is available for PC,Xbox 360, Xbox One, PS3 and PS4 . Ok I admit that I have never played Minecraft before but I have plays a few Telltale games (Back To The Future, The Walking Dead and Sam &Max) and loved them so I was excited to review this new game. I found episode one to be good and pretty easy. I finished it in one sitting but unfortunately I couldn't play the next episode right away because I had to wait until it was available to download in PSN store . Even if you have the game on disc you still need to download the seasons and the seasons do not all come out right away. That is really my only complaint about the game. I downloaded episde two on the weekend and I can't wait to have the time to play it. Would you like to win your own copy of this game? Enter in the giveaway widget down below. 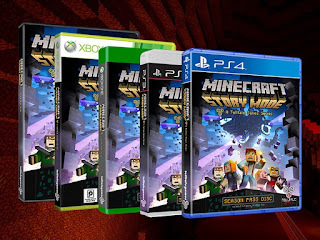 One awesome Geeky Girl Reviews reader will win a PC Steam code for Telltale Games Minecraft: Story Mode. Thank you so much for the opportunity! My kids are addicted to this game! My two teens and many of their friends love this game!